WATER_SOLUTION - Indexel Engineering Pvt. Ltd.
Water is the main source of life and an essential resource for health and development. 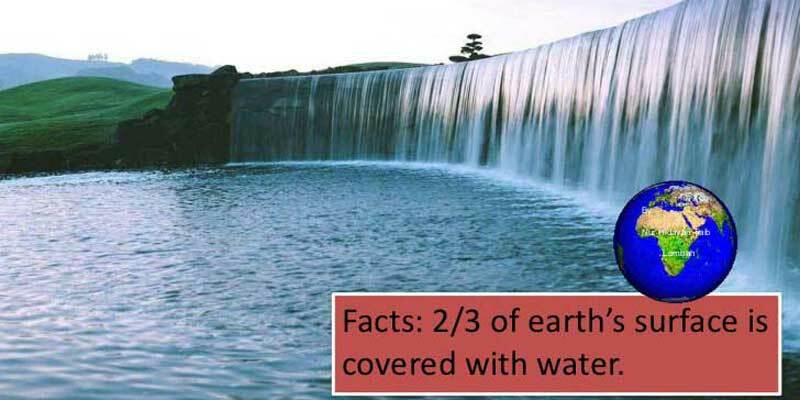 Although roughly 70 percent of our planet is covered with water, it is increasingly becoming a scarce good as the world population and the demand for water continue to grow. There is enough freshwater on the planet for seven billion people, but it is distributed unevenly and too much of it is wasted, polluted and unsustainably managed. 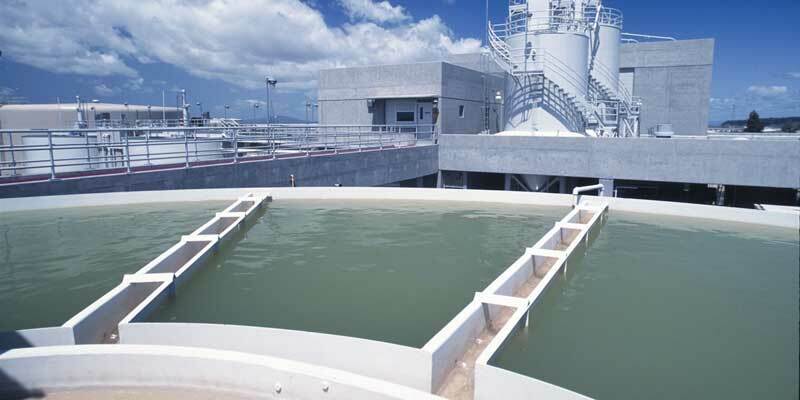 Many of these water-based challenges can be addressed with appropriate water treatment solutions. The main objective of the INDEXEL Engineering Pvt. Ltd. in water project is to supply complete Instrumentation package with system panel (PLC, MCC, APFC, SOFT STARTER and VFD) in the water filtration Plant. 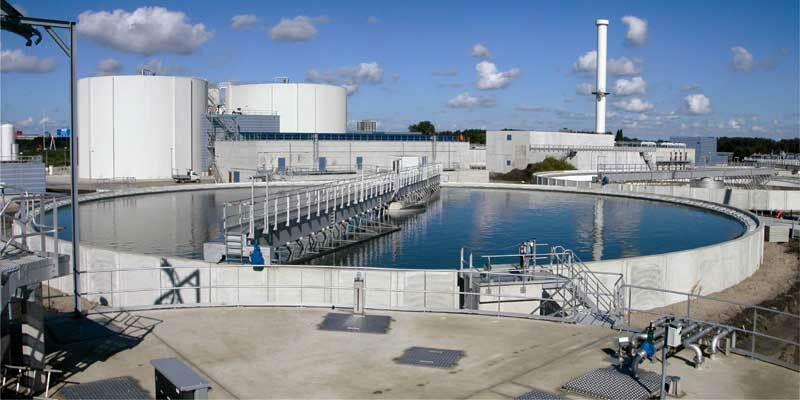 We are committed to research and development, with particular focus on water treatment technologies. We take pride in finding the most cost-effective, high performance and eco-friendly solution for our Clients. Starting from evaluation of the best technical solution to installation, we can supply complete processes with excellent performance. Once you have decided about which system you would like to purchase, INDEXEL is proud to offer professional installation services in addition to the sales and service of our filtration products. No one else came close to offering such a product for filtering chlorine, heavy metals such as lead, organic and inorganic contaminants from the water. At INDEXEL, we assume the role of partner rather than simply contractor or supplier. We understand the needs of our Clients and will go to great lengths to deliver clear and effective solutions. We Provides full support, long-term services and training. Ultrasonic Level Transmitter is used for level of liquids in storage vessels, ESR’s,well etc & also use to measure flow in open channels. 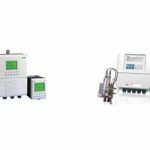 The ABB pH Analyzer is used with glass, enamel and antimony pH electrodes and metal redox sensors providing measurements with exceptional accuracy and performance. 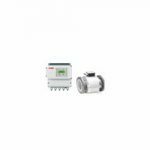 ABB’s new Residual Chlorine Analyzer incorporates the features our customers need to monitor and control residual chlorine levels accurately and affordably. 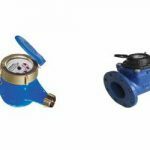 The Woltmann meter is mainly used for larger pipelines water supplies like in ESR’s etc . 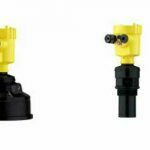 Multi-jet meters use multiple ports surrounding an internal chamber to create multiple jets of water against an impeller, whose rotation speed depends on the velocity of water flow & used in smaller pipelines like in VTC’s etc. also has AMR facility. 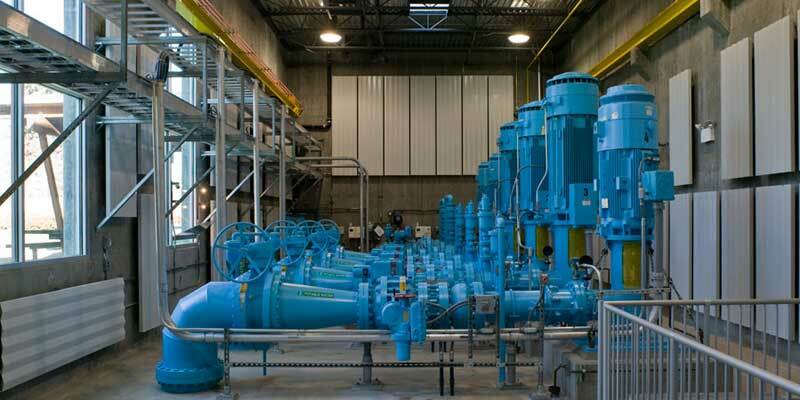 The SCADA software program at a water treatment system frequently dropped communication, setting up the potential for serious problems. This increased stability and reduced the possibility of errors, simplified programming and added security to the operation. 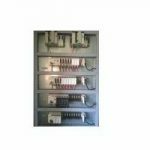 Electrical Panels is a component of an electricity supply system which divides an electrical power feed into subsidiary circuits, while providing a protective fuse or circuit breaker for each circuit, in a common enclosure. 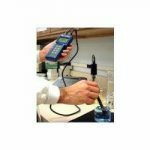 INDEXEL offers water treatment professionals with laboratory products, process instrumentation, ph meter, Conductivity meter and chlorine analyzers for water analysis.